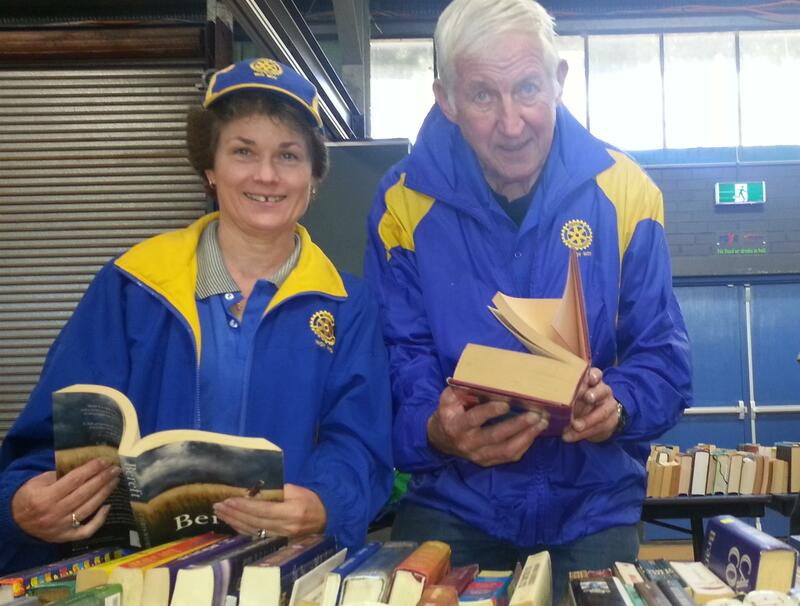 ROTARY WOY WOY raises funds to support service providers, youth organisations and schools to assist them to run projects which serve our local community. Our major fundraiser for the year is the annual Opera in the Arboretum. We also hold movie nights, sell Christmas Trees, run raffles and organise book fairs. And our involvement in helping our community does not end there . We roll up our sleeves to clean up graffiti, we volunteer for the Red Shield Appeal, provide tea, bikkies and candles at the ANZAC Dawn Service and run BBQs for local events. Read our Annual Report 2016-17 to find out about our community activities and the local organisations we have benefited from our support. Would you like to be involved in helping our community?